Outgoing President Edgar Lungu has hired some Chinese operatives that include assassins and radar jamming experts to hack into the radio communication systems of the choppers being used by UPND President Hakainde Hichilema, his Vice-President Geoffrey Bwalya Mwamba and other officials with a view to make them lose Global Positioning Systems (GPS) coordinates and possibly crash. The PF government will then the helicopter crashed by accident. Some of the hired assassins are Cheng Yanjuan and Zeng Shenghui. And ahead of these evil plans, Lungu has dispatched more than 250 PF thugs disguised as police officers to Eastern Province to disrupt and even arrest UPND President Hakainde Hichilema as the UPND leadership embarks on the tour of Eastern Province later this Friday. 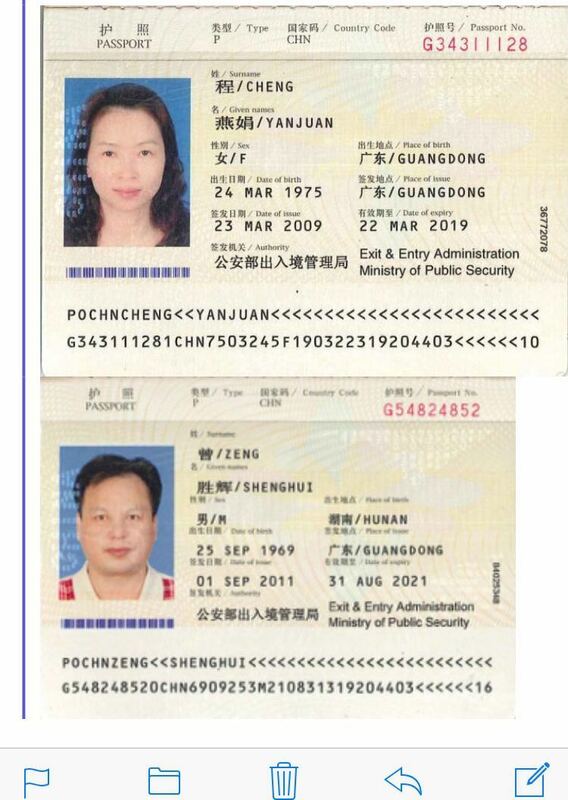 As can be seen, these two operatives are both from the Chinese Ministry of Public Security which is part of the intelligence wing of the Chinese government. They arrived in Zambia this afternoon and landed at ZAF Mumbwa base. Should the mission to assassinate HH and GBM fail through hacking into their choppers communication systems, these operatives have also been engaged to tamper with electronic equipment for the Electoral Commission of Zambia (ECZ) in the transmission of results. The more than 250 PF thugs disguised as policemen are being flown tonight (Tuesday night) from Kalulushi’s Sundown ZAF airbase using Y12 and MA60 ZAF aircrafts going to Chipata disrupt the UPND meetings. Lungu himself has suspended campaigns for whatever reasons but insiders also indicate that he may want to go to Eastern Province this weekend with a view to have the UPND rallies in the area cancel on pretext that the PF President is going there.